Ursula will attend the innovative teacher training for “Musical Moments” by Debra Perez in Corpus Christi, Texas on August 26th and 27th. Ursula always attends the latest courses to make music fun for all ages. This course concentrates on Recreational Music Making, (RMM) which focuses on the experience of collaborating music as a stress release activity. 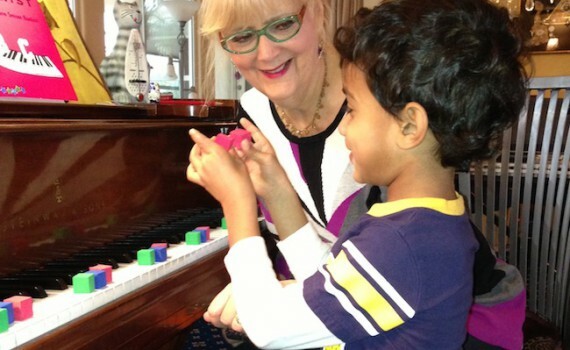 These lessons give joy and fulfillment to adults who have never had piano lessons and do not own a piano. This builds self esteem in adults, and creates a sense of renewal while developing coordination, memory acuity in a stress free creative environment.